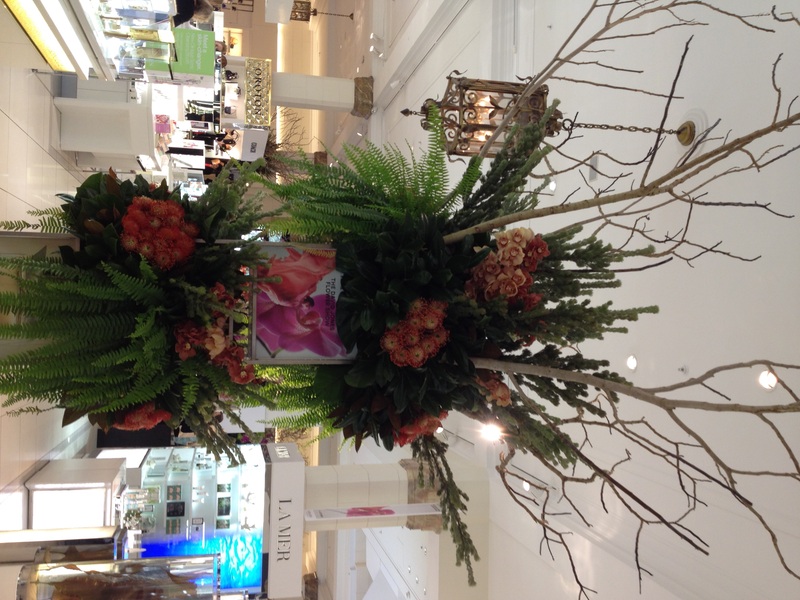 Each year David Jones on Elizabeth Street celebrates the beginning of Spring with the David Jones Flower Show. 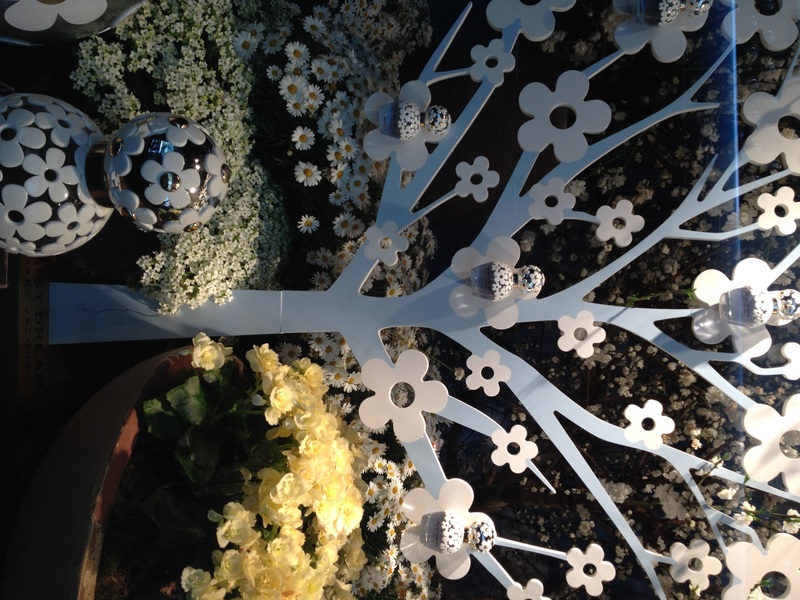 The ground floor and sixteen store windows are decorated with thousands of flowers in accordance with a particular theme. 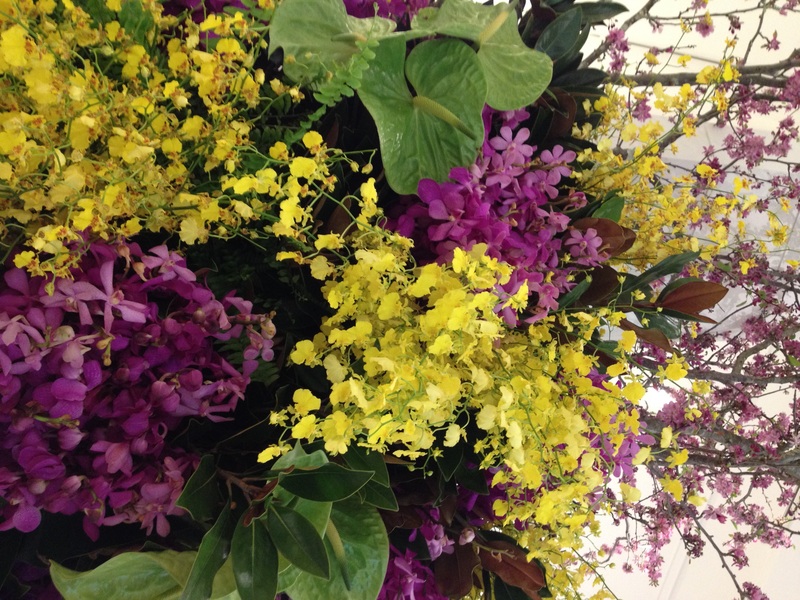 This year’s theme for the flower show was “Floriography – the Language of Flowers”. Floriography was made popular in the Victorian Era when expressing one’s emotions was unacceptable behaviour. Giving someone a posy of a particular type of flower allowed people to secretly express their emotions or passions. This year, David Jones displayed roses, orchids and cherry blossoms en masse. My favourite display was the wall of pink roses in one of the store windows – it was absolute heaven. These days we don’t pay much attention to the meaning of flowers, however, the next time you are sending flowers to a loved one, perhaps think about the emotion you are secretly expressing! Wow! That’s so interesting, and useful to know. Do colours have meaning too? I’ve heard yellow = jealousy? It all depends on the flower! Yellow roses mean friendship; the yellow poppy means wealth and success; and the yellow carnation means rejection. Luckily I have never used a yellow carnation in a wedding bouquet I have designed. Phew.